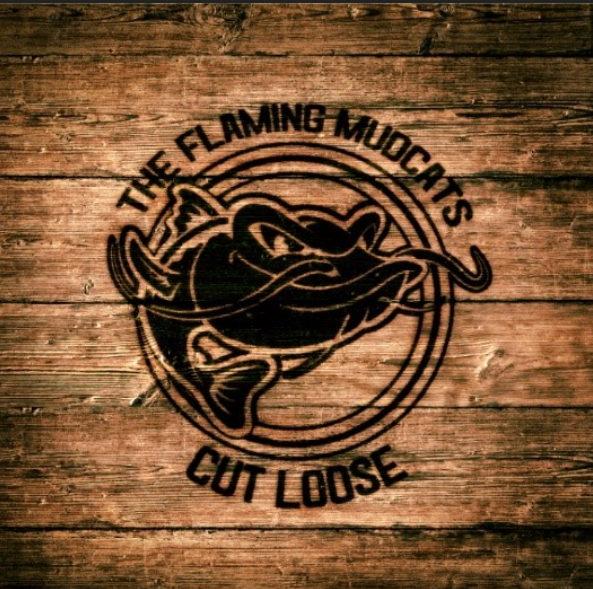 After a long hiatus, The Flaming Mudcats return with the new Album, ‘Cut Loose'. Buy the new album now! The Flaming Mudcats shuffle, stomp, walk, stroll, swing, and crawl the way a blues band should. We look forward to seeing you at our next show. For bookings, enquiries or press please follow the links below.